Before you contact me regarding eggs, please be aware that this is not a hatchery. I am a hobby breeder and this is not my full time job. It may take me a day to return your email, but I will get back to you as soon as possible. Also, I may not always have eggs available. 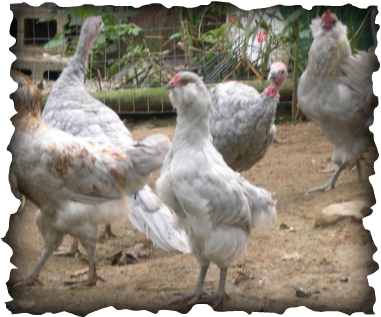 While I have a lot of different breeds, most of my flocks only have 7-8 hens. This is more about quality than quantity. I only keep the best for my breeding programs. Make sure you mention what type of eggs you are wanting.